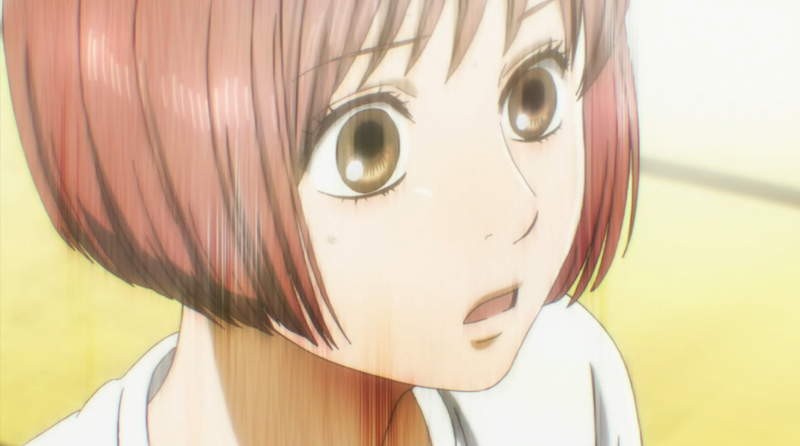 Recap: The final match begins, but Chihaya and the gang struggle early. After injuring her finger, she starts to take advantage of her opponent’s guilt. Can she come back, or will the injury eventually wear her down? Man, I knew this was going to be a tough match, but to see every single member go down early was hard to see. Am I the only one that thinks it’s incredibly unfair for someone related to a competitor to be the reader? It’s the whole problem with Sudou reading the Tokyo finals all over again. To make matters worse, Chihaya gets herself injured on a risky move. It just goes to show how much strength they put into these moves that such a little thing like Rion closing down her hand caused Chihaya’s finger to jam. It is an interesting play to try and use injury in the mind-game aspect of Karuta, but it also seems somewhat cowardly in my opinion. It does seem to have the desired effect, as Chihaya is on the attack once again. 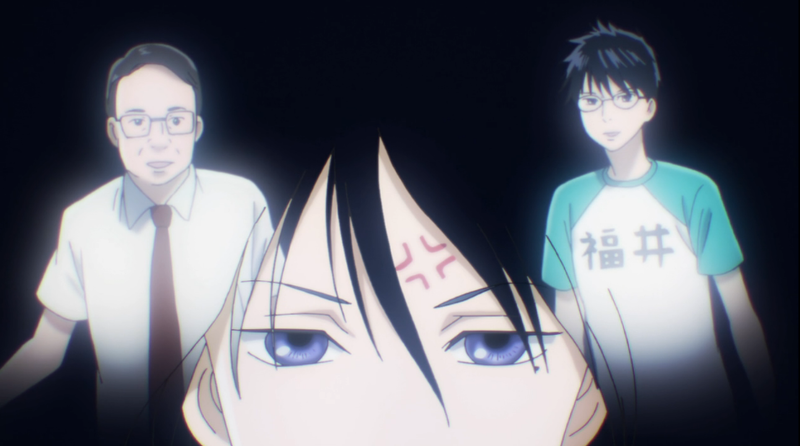 The best moment in the episode is probably hands down every dude standing up at the same time, realizing they have to start getting serious for Chihaya’s sake. 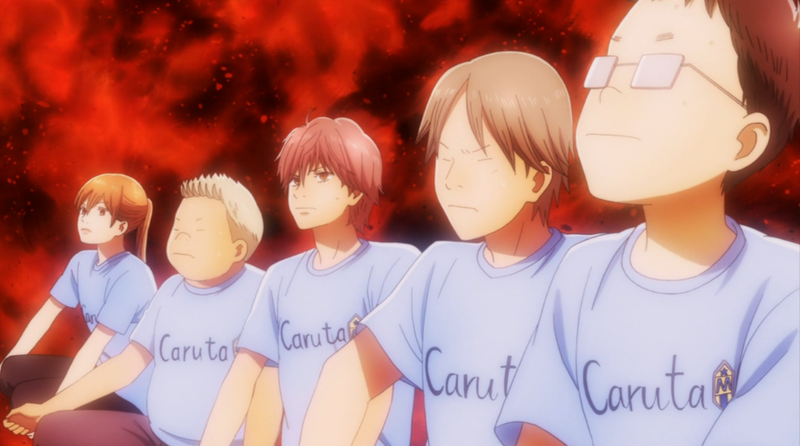 Still, with Chihaya hurt and everyone down cards, it’s still lookin’ pretty bleak for our team. What I’m more worried about at this point is that Chihaya will play so hard to try and win this game that she might not be able to play in the individual tournaments tomorrow. Jams aren’t major injuries, but they’re still not something that clears up really quickly. If she manages to hurt it more than she already has, her chance to play Arata might go up in the smoke as much as their chances of victory. Chihaya’d. I highly approve of this new word.